The Annual Conference of the North American Maritime Ministry Association is one of the largest gatherings of maritime ministry agencies and port welfare workers in North America. Join us and network with those on the front lines of the human relations and seafarer wellbeing efforts in the maritime industry. 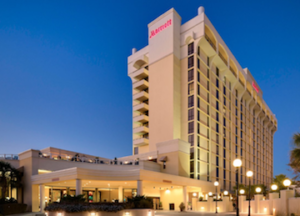 In 2019, the Annual Conference of NAMMA will take place in Charleston, SC from August 13-16. Held at the Charleston Marriott (107 Lockwood Blvd.) in Charleston, SC, this event will attract industry professionals, maritime welfare agencies, their chaplains, and volunteers in North America. The conference provides networking, discussion of important maritime issues, and training. This event will bring together a large audience of maritime ministry and welfare agencies in one venue. 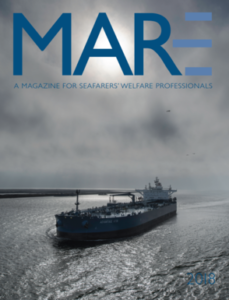 NAMMA is a network of more than 50 affiliated agencies and individual members who work for seafarers’ welfare around North American and the Caribbean. Registration: $375 Member (click here to pay with credit card) / $425 Non-Member (click here to pay with credit card) (increases by $75 after June 15). To download for to pay by check, click here. 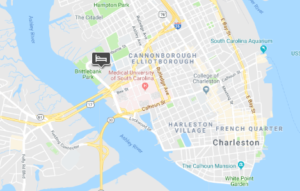 Hotel: $129/night + tax – Charleston Marriott, 170 Lockwood Boulevard, Charleston, South Carolina 29403 USA – 1(843) 723-3000 – click here to reserve your hotel room. Cut-off date for roomblock: July 1, 2019. Includes: parking, WiFi. Tourism: For those who wish to arrive early or extend their stay, the special conference hotel rate is available from Aug. 9 to Aug. 18. More information on the many attractions of Charleston are found at the website of the Charleston Convention and Visitor’s Bureau.